ALBANY – Robert S. Conboy, 90, of Albany, passed away Tuesday, June 17, 2014 at St. Peter’s Nursing & Rehabilitation Center. Mr. Conboy was born in Binghamton, NY, the son of the late James A. and Helen Foster Conboy. He served in the U.S. Army Air Forces in Europe during World War II from 1942-1945. He was employed for many years by the New York State Dept. of Corrections, and retired in 1982. Mr. Conboy was predeceased by his wife of 49 years, Anna Marie Holleran Conboy, in 1995. He is survived by his four sons Robert I. (Carol) of Hartford, CT, Thomas F. (Christine) of Albany, Joseph J. of Albany, and Benedict J. of Delmar; and by seven grandchildren, three great granddaughters, and several nieces and nephews. He was predeceased by his brother James C. Conboy. 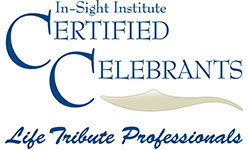 The family would like to acknowledge the professional and dedicated care that Bob received from the staff of the St. Peter’s Nursing and Rehabilitation Center. A Mass of Christian Burial will be celebrated in the Parish of Mater Christi, Hurst Ave., Albany on Friday at 9:00am. Relatives and friends are invited. There will be no calling hours. Entombment will be in St. Agnes Cemetery, Menands. 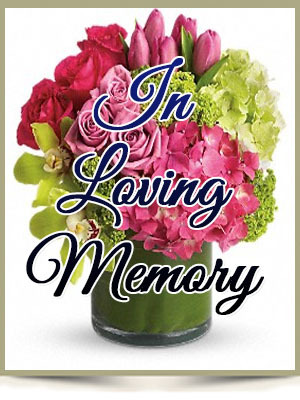 In lieu of flowers, memorial contributions may be made to the Parish of Mater Christi, 40 Hopewell St., Albany, NY 12208; or to St. Peter’s Nursing & Rehabilitation Center, 301 Hackett Blvd, Albany, NY 12208. To leave a message of condolence for the family or obtain directions to the church, please visit www.HansFuneralHome.com. With sincere sympathy for your loss.